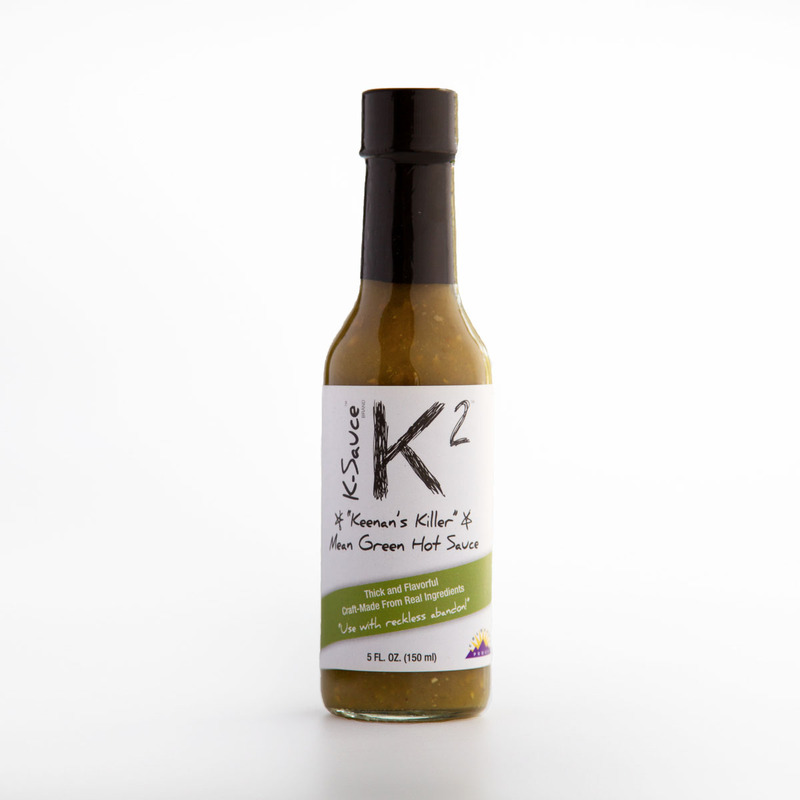 K-2™ is our most popular member of the K-Sauce™ family. Versatile, flavorful, and not too spicy, the tangy tomatillos give it a unique zing that complements many foods from breakfast to dinner and beyond. Here are some ideas and recipes for how to use K-2.